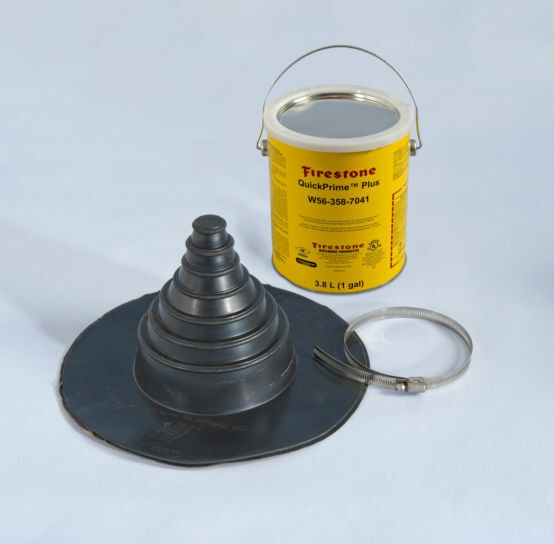 Rubber roofing systems are ideal for renewing or repairing flat roofs. EPDM rubber roofing materials are available in seamless sheets to suit any size garage or house extension. 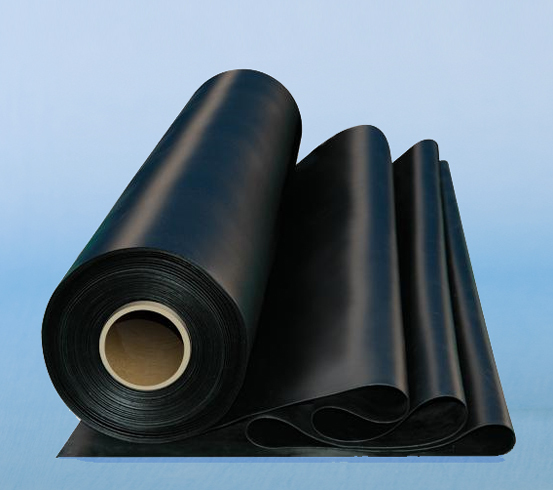 EPDM roofing products have been used for covering flat roofs for more than 40 years. The EDM comes in a one-piece membrane to ensure that the seamless flat roof covering is laid easily and quickly. When establishing the size of the roofing membrane add 100mm to all sides to allow overhang at open edges and gutters, add 300mm if the flat roof finishes beneath a pitched structure. Round-up all measurements to the next half meter - for example 3.9m x 2.2m including additions round up to 4.0m x 2.5m. 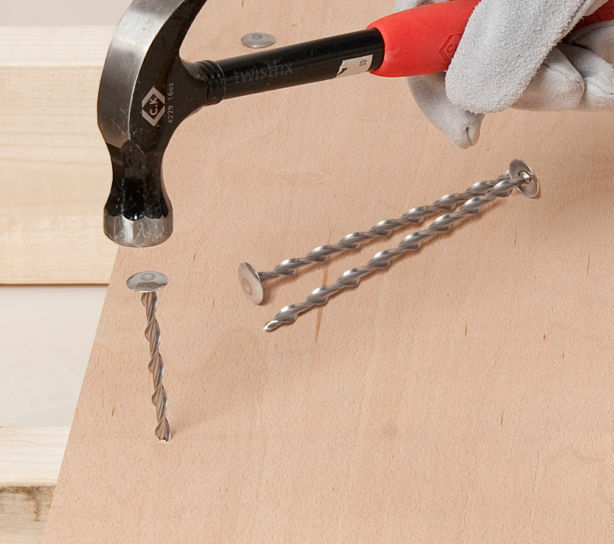 Measure twice and buy once to ensure you get the correct amount of material.